Jo joined GEP in 2017 having previously worked in Human Resources in the NHS for 20 years. Jo is a Member of the Chartered Institute of Personnel and Development and is a certified workplace mediator. Jo is experienced at providing best practice HR advice and delivering HR related initiatives such as employment law related matters, complex employee relations cases, change management processes, policy development, recruitment and retention initiatives and workforce planning. 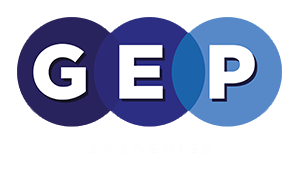 In Jo’s role as HR Manager at GEP, she is working across the member schools to provide hands on HR support, helping to shape HR practices and policies and working towards harmonising all aspects of HR.